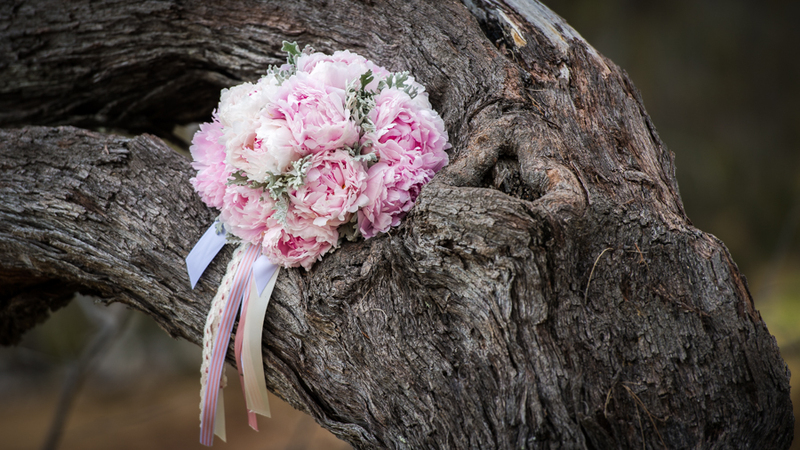 Beautiful Weddings are Australia’s Number 1 Wedding Stylist specialising in creating dream wedding ceremonies and reception styling throughout Australia. They are now offering their services through out the wide bay region. It was great meeting Justine, Chelsea and Nicole and photographing their styled shoot that is now being showcased in the QUEENSLAND BRIDES MAGAZINE. 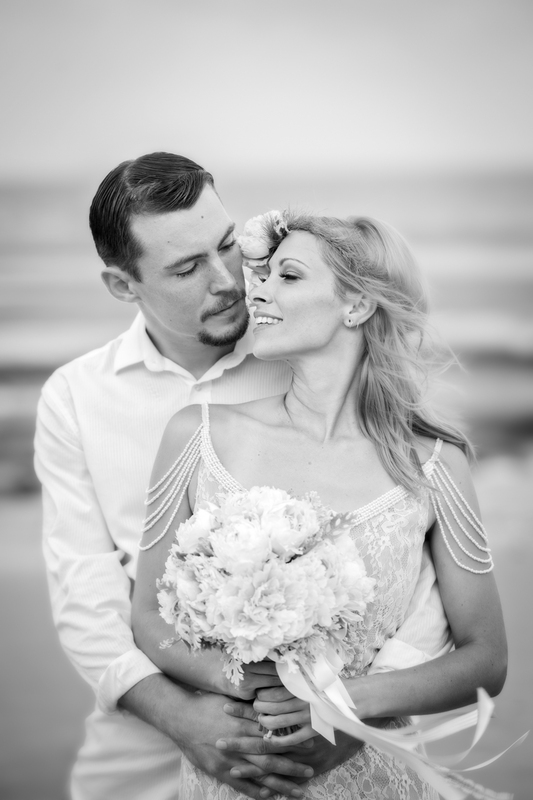 We got to work with some of Hervey Bay’s amazing suppliers and Chris and Lauren did an amazing job as our beautiful wedding couple. Here is a small sample of images that were taken on the day. To see more of the amazing set ups offered by Beautiful Weddings – make sure to get in touch with them.